Lycamobile balance transfer service allows you to transfer securely your Lycamobile account credit an another Lycamobile in Lycamobile anywhere in the world. In addition, you can now transfer your account balance to more than 200 operators in any country in the world. This means you can transfer credit to your friends and family abroad. Log into My Lycamobile, click “International Airtime Transfer” tab on the left, fill receiver’s country, phone number and amount you wish to send. Both of you will receive text confirmation of the transaction. Date on exchange rates. All exchange rates are accurate as of 16:00 Wednesday 26th March 2014. 1. This offer is available only for Spain Lycamobile customers to send prepaid airtime credit to other Lycamobile customers within the Lycamobile footprint of countries and in addition, you can now transfer your account balance to more than 200 operators in any country in the world for their use to make calls, send text messages or use data. 2. Please ensure the mobile number of the recipient is correct. Credit transferred to a wrong account by mistake cannot be recovered. 3. 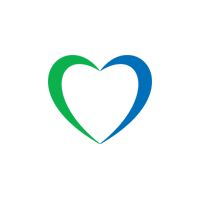 You can transfer standard credit available from your Lycamobile prepaid account. You cannot transfer any bonus or promotional credit awarded to you. The recipient of the credit can only use the credit transferred to them and not benefit from any in-country promotional offer on the credit received. 4. The minimum amount that can be transferred is 1€. 5. We may limit the maximum amount that can be transferred, or any other parameter e.g. the number of transactions per day, at any time..
6. Credit transfers may include a transactional fee. 7. Credit transfers while roaming may incur specific roaming charges. 8. The amount of credit received by the recipient may fluctuate based on the daily exchange rates. 9. For more details call Customer Service at 632 100 321 or 321. 10. 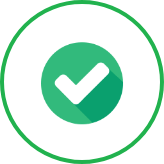 By completing a transfer, you accept all of the charges involved and these terms and conditions, which form part of Lycamobile’s General Terms and Conditions. If you do not agree to these charges or terms and conditions, please do not use this service. 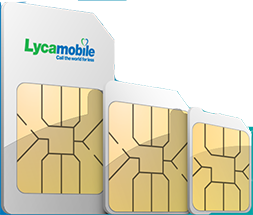 All charges are deducted from your Lycamobile prepaid account.